Jacob confesses to Lerato about Zanele again, he agrees to leave. He is in turmoil, can’t stay away from Zanele. Jacob, Folake and Glenda meet with Moses (their lawyer) about the hearing – he will advise them, he also wants to question their UK expert. Thembi councils Jacob over Lerato. Prospero tries to hire Glenda away from Abayomi in return for info, she refuses. 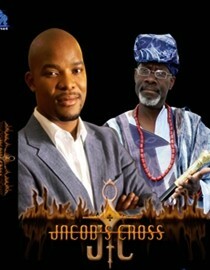 Jacob leaves pearls and a letter asking Lerato to forgive him again, but she is resolute. 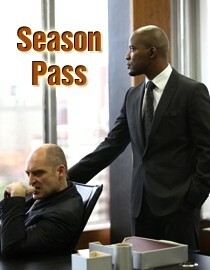 Andile approaches Jacob about being an investor in his security firm, Jacob agrees. At the hearing Jacob is questioned about the lack of SA investment in his venture, Jacob has insufficient answers. 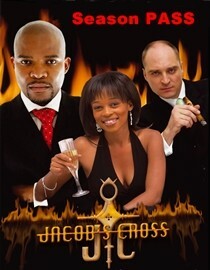 Jacob asks Zanele to intervene with Ambrose; she is appalled by his lack of ethics and refuses. Folake tells Jacob about a kidnapping and murder at their oil site in Nigeria. This has completely shut down production, Folake suspects Bola is responsible. Lerato asks Jacob to put in a good word for her on job interview at Mnet – as a presenter. At Prospero’s hearing he speaks against the Abayomi prospects. Moses question UK expert, there was one small incident for concern with plant in Iran but he will keep it quiet. Jacob reconciles with Lerato after he helps her at the SABC with her talk show. Glenda overhears Folake complaining to Jacob about her, she sells them out to Prospero – Jacob’s UK expert is discredited at the hearing thanks to Glenda’s info. Glenda has now defected to Prospero’s organization.